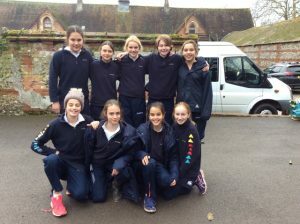 Yesterday saw eighteen runners representing Hanford at the gruelling and hilly Ken Baily race held at Bryanston. The whole team gave their all and there were some very strong performances across all three age groups. 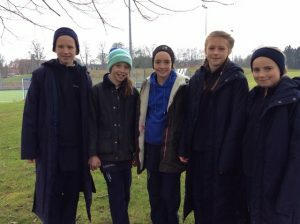 Hanford had three runners in the top ten, an amazing achievement given the number in the field. 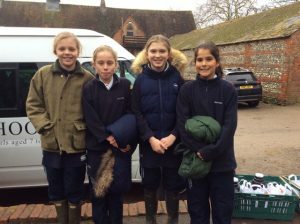 This placed Hanford 2nd overall in the team event with Clemmie C E 4th, India W 9th, Eliza E 10th and Ophelia J 16th. A wonderful afternoon watched by all.